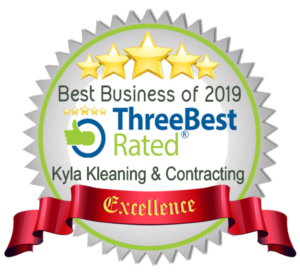 Kyla Kleaning Ltd provides high quality cleaning and maid services for the Victoria, Sidney and Westshore regions. We provide cleaning services for residential, commercial, retail, and industrial properties. We also offer one time move out cleans, and specialty restoration cleans. With our highly trained staff, we guarantee customer satisfaction for every single clean. 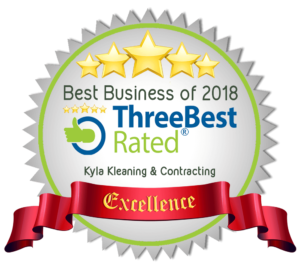 At Kyla Kleaning Ltd we are extremely dedicated to help you save money, and to maintain a clean work and home environment.